Companion Brands is a major distributor of branded products in the outdoor and hardware sectors. 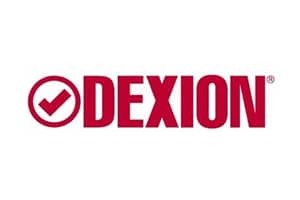 The company was acquired by Odyssey in July 2018, as a strategic acquisition by AHA. Companion Brands’ product range is highly complementary with OZtrail and SourceHub, making AHA the leading player in the outdoor products segment in Australia. The outdoor category is exhibiting strong growth with consumer demand for outdoor recreation experiences. AHA is also driving innovation in the segment by developing products for day-use, sporting clubs and outdoor leisure activities, alongside more traditional camping products. 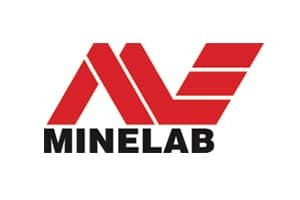 Minesite Technologies (MST) is a leading provider of unified communications products, digital infrastructure, real-time tracking and asset management solutions, predominantly for the mining and tunnelling sectors. MST has a high-quality, global installed base and a strong reputation for product quality and customer service. Odyssey acquired MST in June 2018, partnering with Haydn Roberts (CEO) and Shaheed Muhammed (CFO), who bring extensive experience in the mining and mining technology sectors. Miners are focussed on driving continuous productivity and safety improvements across their portfolio of operating mines. MST’s products allow customers to capture and analyse operational data in real-time during the production phase of the mine life cycle. OZtrail is a leading brand in the Australian outdoor segment, with a 25-year track record. 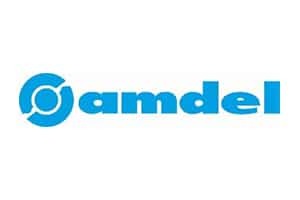 The company produces a wide product range of tents, gazebos, outdoor furniture, sleeping bags and accessories, which are sold through major retailers and independent outdoor stores. The global outdoor equipment market is growing strongly due to increasing consumer demand for recreation and experiential activities and OZtrail is well-positioned in key product segments. Odyssey appointed Vanessa Garrard, a product design and procurement specialist, as Group CEO, to expand OZtrail’s capabilities in innovation, procurement and distribution. Odyssey acquired OZtrail in January 2018 from the founding shareholders. Odyssey also acquired SourceHub, a consumer products business owned by Vanessa Garrard, as part of the transaction. 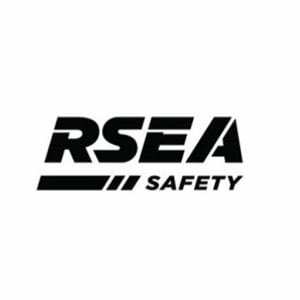 RSEA is a leading vertically integrated provider of industrial safety, road safety and hire equipment. The business operates a network of trade stores, online sales, and direct sales for corporate customers. RSEA was sold to Intermediate Capital Group in May 2018. Macpac is an iconic New Zealand brand with a heritage extending back to 1973. The business retails high-performance outdoor products and apparel, through a growing online channel and a store network extending throughout New Zealand and Australia. Macpac also sells to commercial customers and export distributors in Europe, Japan and Amazon in the USA. 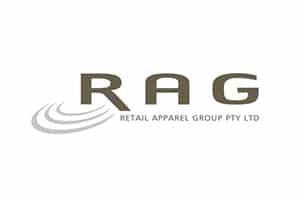 Macpac was acquired by Super Retail Group Limited (SUL.AX) in March 2018. 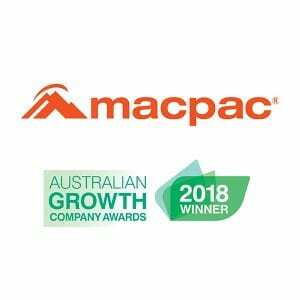 The transaction received the Chairman’s Award for the Best Retail Growth Company exit, at the 2018 Australian Growth Company Awards. 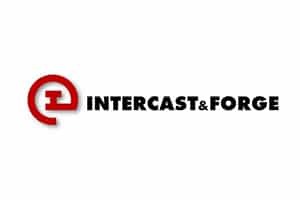 HE-Parts is the world’s largest supplier of non-OEM aftermarket wear parts to equipment used in the mining sector, with operations in Australia, the USA, Canada, Chile and Peru. 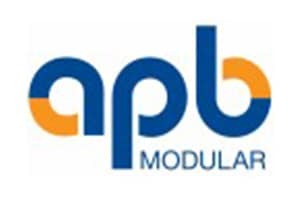 The business has developed a proprietary range of engineered components, that are tailored for specific customers and operating conditions and sourced in-house and from a network of high-quality suppliers. H-E Parts was acquired by Hitachi Construction in December 2016. 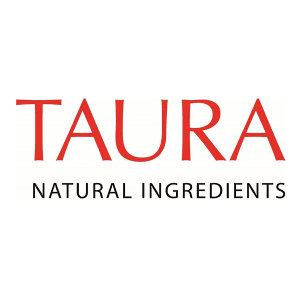 Taura Natural Ingredients is a manufacturer of value-added fruit pieces and pastes to a global customers in the fruit snacks, cereals and nutritional bar segments. The business has unique IP, producing from plants in Belgium and New Zealand and with a growing presence in the USA. Taura was acquired by Frutarom (FRUT.TLV), a listed European flavours and ingredients company, in June 2015. SG Fleet is the Australian market leader in automotive fleet management services to government, corporations and their employees. The fleet sector continues to deliver strong organic growth from customers increasing relying on SG Fleet’s specialist skills. 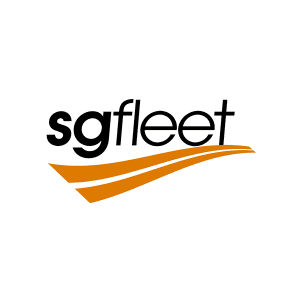 SG Fleet also operates in New Zealand and is expanding into the United Kingdom. 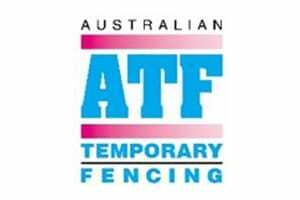 SG Fleet listed on the ASX in March 2014 (SGF.AX). 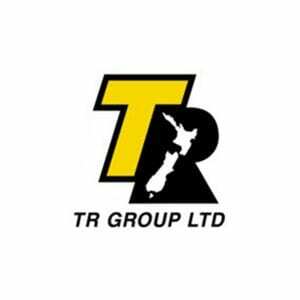 TR Group is the New Zealand market leader in truck and trailer leasing, rental and used vehicle sales, with a fleet of more than 4,000 vehicles. 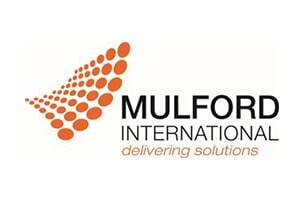 The company was founded in 1992 and has a network of branches throughout New Zealand. As heavy truck specialists, TR Group has developed a high-quality service offering that has driven an increase in the leasing and fleet management of heavy trucks in New Zealand, across a wide range of customer segments. 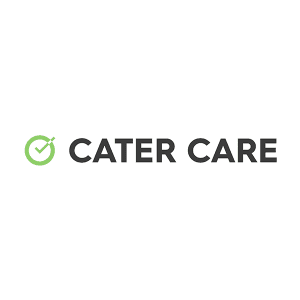 Cater Care is a national provider of contract catering to remote mining and resources sites, aged care facilities, airports, universities, schools and corporate facilities. The business has a differentiated approach of tailoring a solution for every customer and ‘cooking fresh’ with chefs on-site. 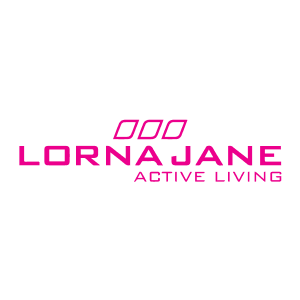 Lorna Jane is a leading women’s active wear brand with global operations spanning Australia, USA, China and many other countries across Europe and Asia. The business was founded in Brisbane and has grown over more than 25 years to become a global vertically-integrated business, with a network of retail stores in Australia and the United States, a global online sales capability and a growing international wholesale business. 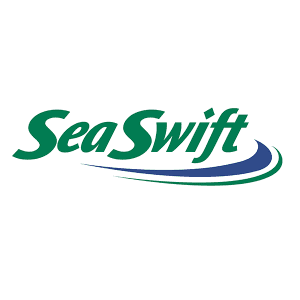 Market leader in marine freight and logistics in Far North Queensland and the Northern Territory.